When a performer announces a solo tour, you never know quite what to expect. Sometimes they just sing songs with little audience interaction but I think most know that in order to really connect it'll take a little more than that. 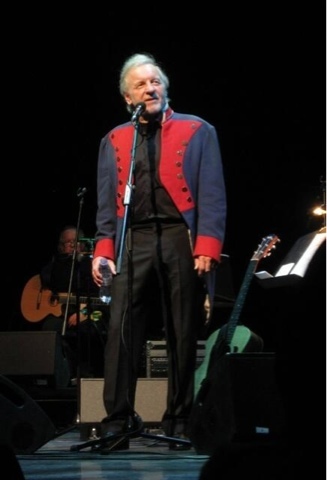 So, if you're looking for that perfect formula, look no further than Colm Wilkinson... he is the master of the solo gig! No wonder other performers list him as an influence on their careers. Colm's presence on stage is natural and comfortable. He feels at home and clearly revels in sharing his love of the job and music with his audience, constantly involving us. 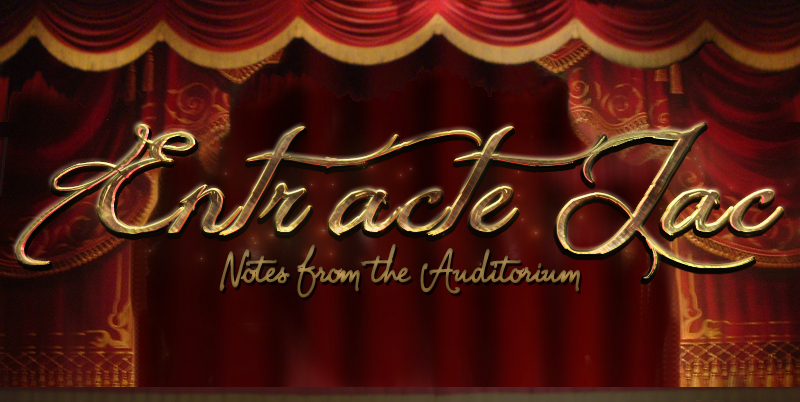 He interacts with the audience in a conversational manner encouraging the audience to talk back and has us singing along at various points through the show. The biggest surprise was how funny he is, though. He told some jokes, claiming his wife warned him not to, and it really warmed up the audience. He also got us to turn around and shake the hand of the person behind us as an ice breaker. It's these little touches that make the difference between a sterile album concert and a memorable, fun night out - or to use Ramin's terminology; A Hootenanny. Colm performed a range of songs taken from his album as well as songs that he simply enjoys himself. He treated us to a song he wrote years ago called "I cannot stay" about taking for granted that loved ones know they are loved and how we should say it more often. If you haven't heard it, here's a link to a video of it from a concert a few years back http://www.youtube.com/watch?v=VaOkc4_n6ow (not my video). His passion for rock & roll really came across - he put so much energy into the performance and considering he's 69 that energy could match any of his younger counterparts. He got us signing the phrase "I got my mojo workin" back at him during the song of the same name as well as the chorus of the Dubliners 'Whisky in the Jar" (although, someone please tell me what the lyrics are. Even looking at lyric sites online they are all different - I found 'whack for my daddy-o' 'Wept for my daddy-o' and my sister thought it was 'back for my daddy-o' ... Who knows?). There was also some Johnny Cash thrown in the mix, some Beatles and a few country songs too. He did continue with the more standard version, however, to the delight of everyone there. When we finally let him leave the stage (after all, he reminded us, he is in a union), it was to a well earned, full standing ovation. I must also mention his fantastic band and his supporting Irish ladies Siobhan Pettit & Aine Whelan who had very different voices which came together in a nice harmony.